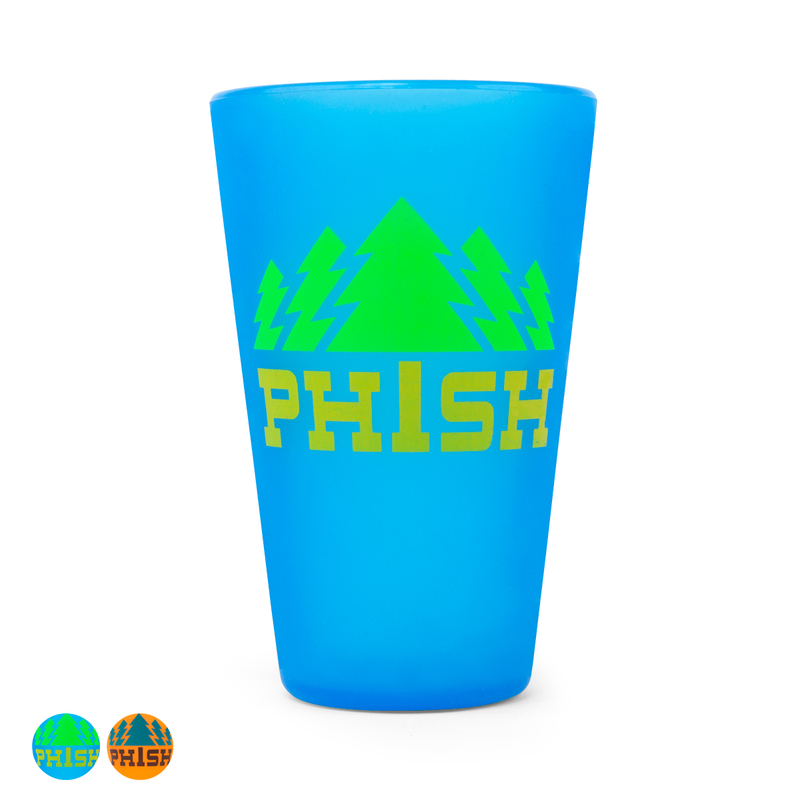 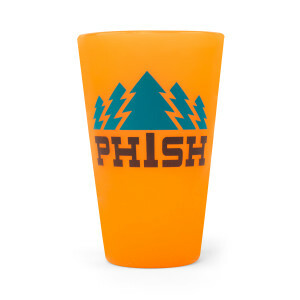 16oz Pint Cup. Made of 100% FDA-Approved, BPA free silicone, Silipints are dishwasher, microwave, oven, and freezer safe. 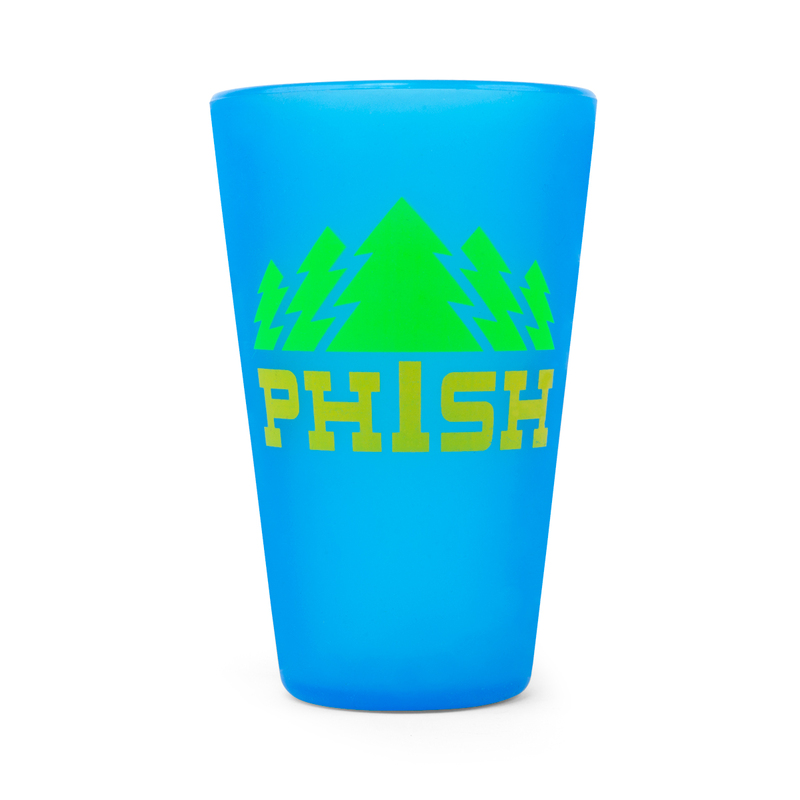 They are a squeezably unbreakable way to keep your cold drinks cold and your hot drinks hot. From the patio to the campground, on cross-country road trips or your daily commute, Silipints are a reusable alternative to plastic, paper, and styrofoam cups.